I had so much fun with these two looks, different hair but same outfits, and it works. But it was definitely the second look that was my geeky favourite. It has that studious girl thing going on, with that carefree fashion sense, so fun with lime glasses to boot. 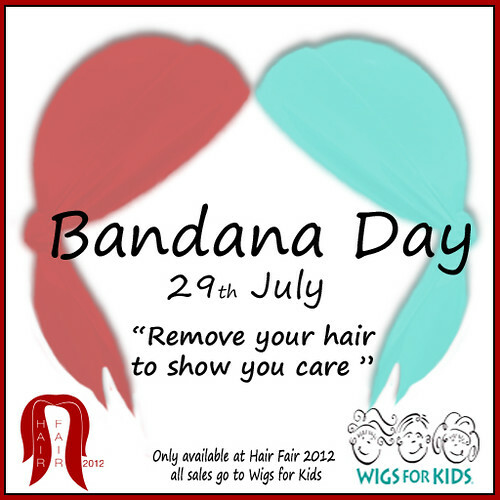 Two hair stores in one post this time from Hair Fair 2012…I am running out of time to do posts as it is Bandana Day on the 29th and I am looking forward to “Removing my hair to show I care” as we do every last day of Hair Fair since 2007. You can still purchase your Bandanas for only 50L at Hair Fair, and so far they have raised over 100,000 lindens that will be added to the other donations and go to Wigs for Kids. Remember all the Bandanas are sold transfer permissions so you can buy up some for friends, and it is always handy to have some spare for events through the year. The two stores are Mina Hair and ChiChickie. The Mina hairstyles are soft and fluffy with lots of flexi in the long wavey style. They come HUD controlled for colouring and the low pony is just lovely and loose. They are both really nice go with everything looks. My outfit is sporting some new stockings from BlueSlush, who has been creating up a storm lately, so be sure to check out the new thigh highs and cropped tank tops. The first pic has the adorable updo that can be casual in this way or a lot dressier dependent on what you wear. The Amanda style is the longer style and I really like the swept bangs of this style. One thing about the ChiChickie booth is that they have styles in Petites sizes available for purchase as well, so if you are a petite avatar looking for hair, this booth is for you. I swear the me on the right is miffed at the me on the left.